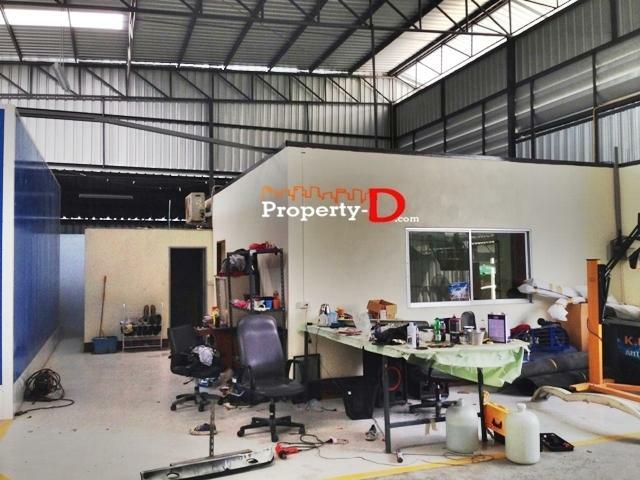 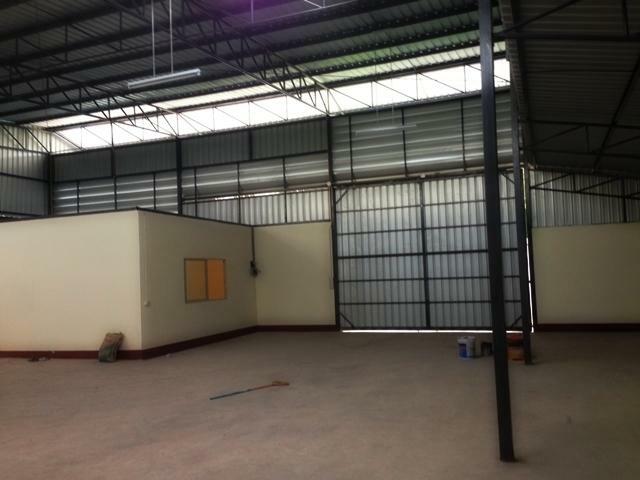 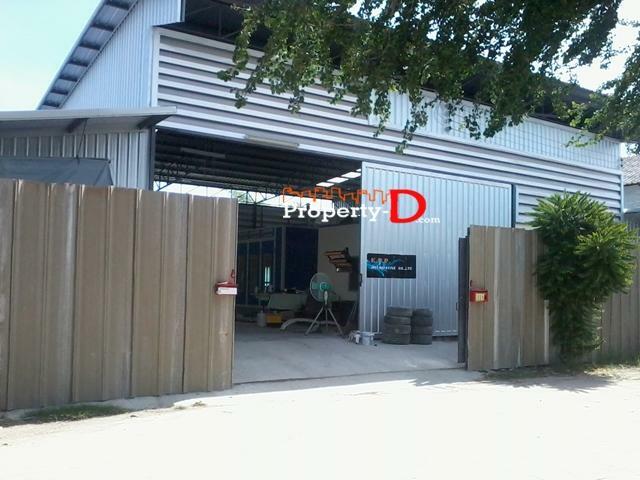 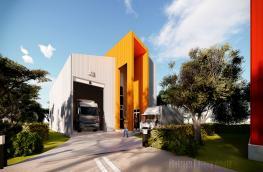 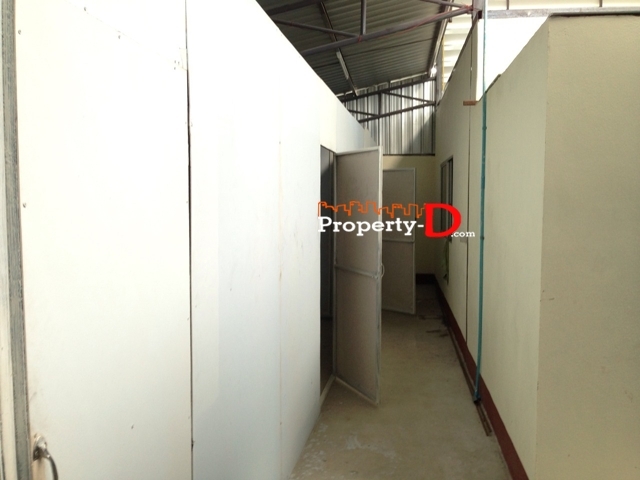 Warehouse for rent warehouse factory Sri Pracha Factory. 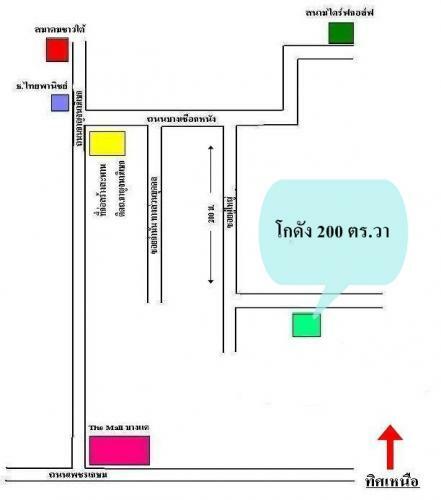 Near New Phutthamonthon 4 road. 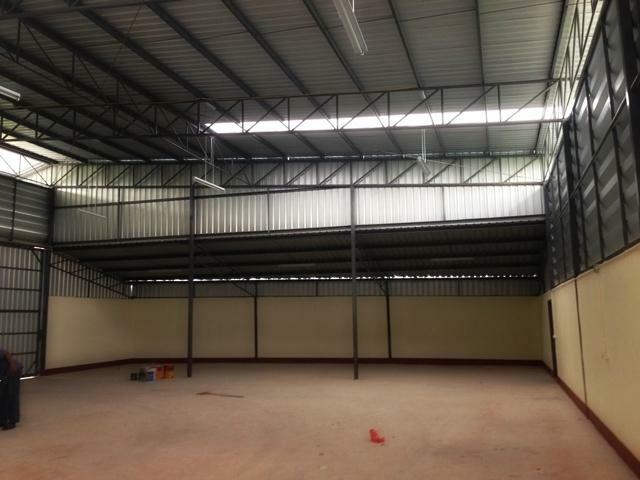 Warehouse Factory Warehouse Project Platt Platinum Jewelry Factory Sakhon plant three hectares of area first.